Growing up in San Diego Phil Mickelson honed his flop-tastic short game on the Bermuda grass practice green his father Phil Sr. mowed in the family’s backyard. Lefty’s chipping mastery earned him a golf scholarship to Arizona State University where he topped the leader board in a trio of NCAA individual championships and was awarded the Haskins Award as the most outstanding collegiate golfer in 1990, 1991, and 1992. He even recently accepted a coaching position at the school. If you think your kid is the next Lefty, here are six of today’s top golf programs to aim for. With ten team championships under their belt and sixteen times as the runner-up the Cowboys have a long history of shooting low. The flashy prison yard orange Rickie Fowler usually sports on the Sunday of a tournament is a tribute to his Oklahoma State University days. Charles Howell III and Scott Verplank also teed off for the Cowboys en route to the PGA. Head coach Larry Penley has skippered the Tigers for just over thirty seasons and they’ve become a perennial powerhouse under his mentorship. Penley led Clemson to their first National Championship in 2003. Alumni currently on tour include Jonathan Byrd, DJ Trahan, Kyle Stanley, and Lucas Glover. Their mascot may be a tree but that doesn’t mean their golfers spend much time straying from the fairway. Alumni have combined to win six Masters, four US Opens, eight Open Championships and five PGA Championships. Their Hall of Fame includes luminaries Tiger Woods and Tom Watson. 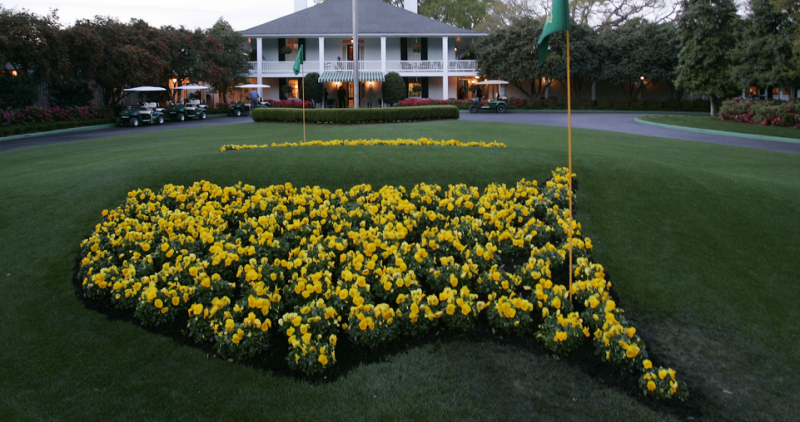 Being in the same city as Augusta National is starting to rub off. Augusta State topped the college leaderboard for the first time in 2010 when they bested Oklahoma State in the championship match. The Jaguars roared to the top once again in 2011 taking out Georgia to make it back-to-back NCAA titles. The Sun-Devils have a tendency for stringing together scorching hot rounds and producing individual champs. In Phil Mickelson’s college days he took the honours in 1989, 1990, and 1992. On the ladies side, Grace Park was the NCAA individual champ in 1999 and Azahara Munoz took it in 2008. Roll Tide! Bama is high back-to-back D1 titles. The program is helmed by Jay Seawell was fetted with Coach of Year honors in 2008 and 2012. The Crimson Tide’s most successful alum of all time is Jerry Pate, a U.S. Open winner. A pair of Alabama alums, Bud Cauley and Jason Bohn, are currently on the PGA TOUR.